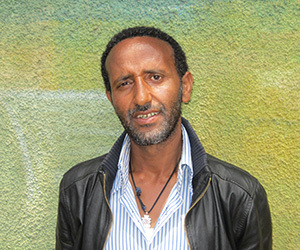 Yohannes has been with Gaia since its inception as part of the first Project Gaia Research Studies survey team as an ethanol bottler. Yohannes now deals with project supply management, authorization verification, and distribution. He conducts a very detailed operation to ensure success in Gaia’s urban and rural projects.